Take control of the situation single-handedly. 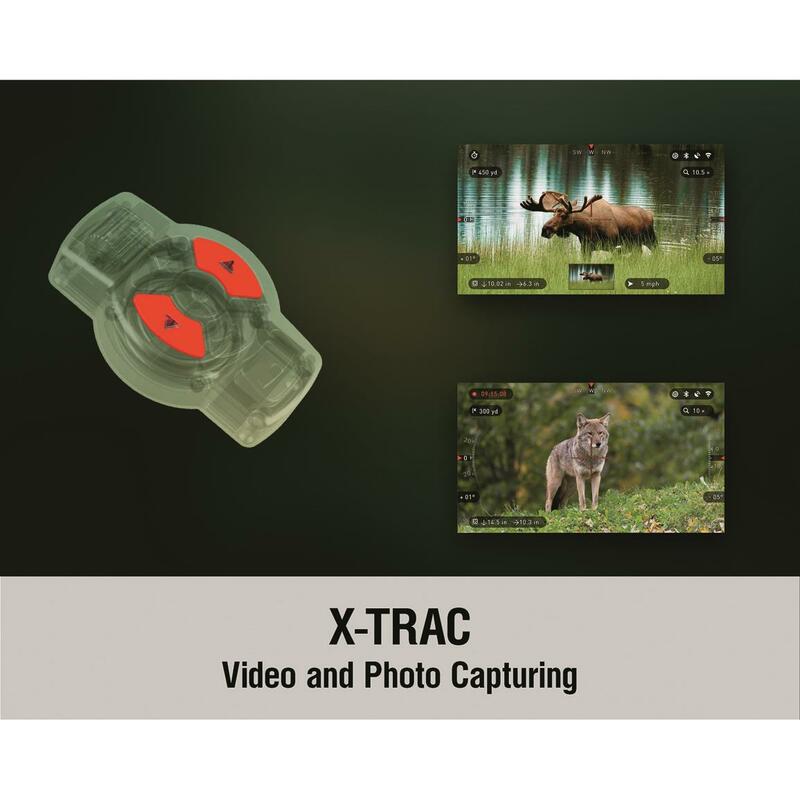 The ATN X-TRAC Tactical Remote Access Control let you keep both hands on your rifle and still control the functions on your ATN scope or rangefinder. 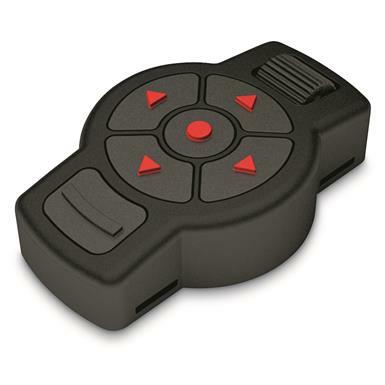 Change features and not your focus while you adjust the zoom, get range findings or start and stop video recording with this easy-to maneuver remote control. 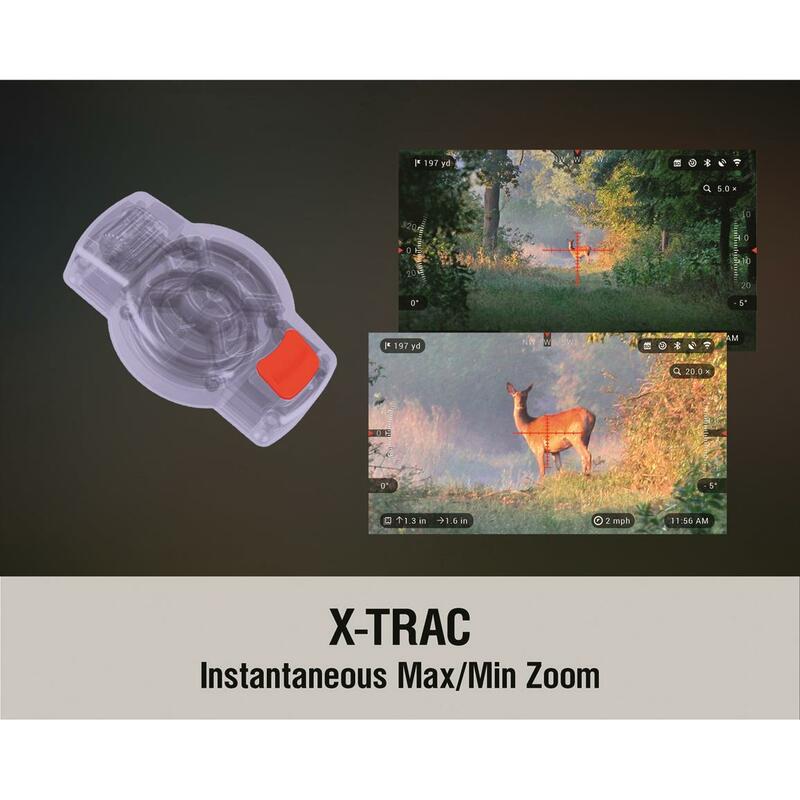 Quickly make adjustments to your ballistic calculator, Smart Range Finder, Environmental settings and more without needing to move your supporting hand off the rifle. 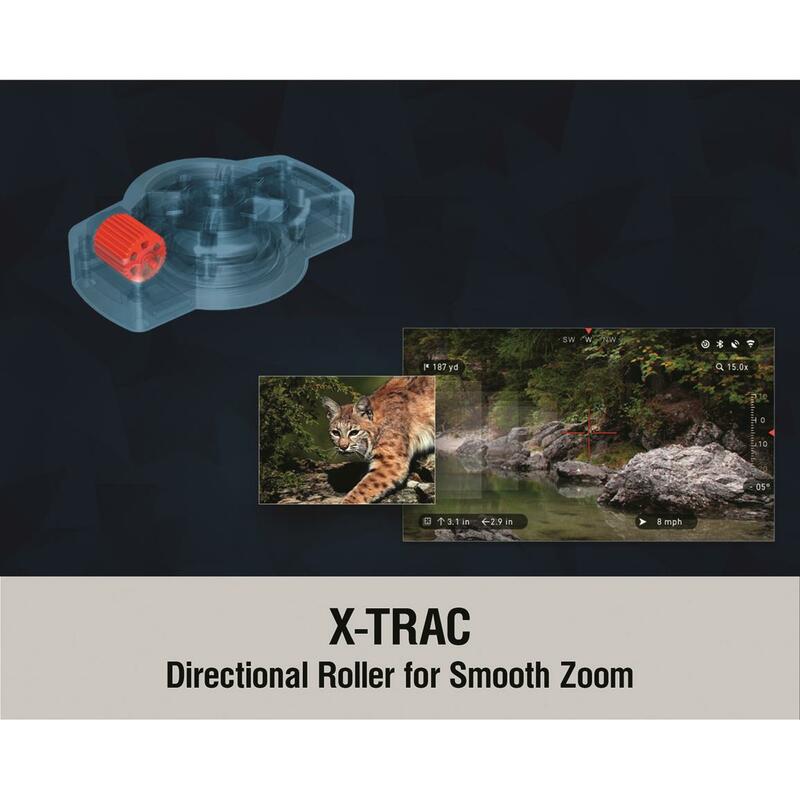 The ATN X-TRAC uses an intuitive Zoom Roller to smoothly adjust the magnification in your Smart HD optics. 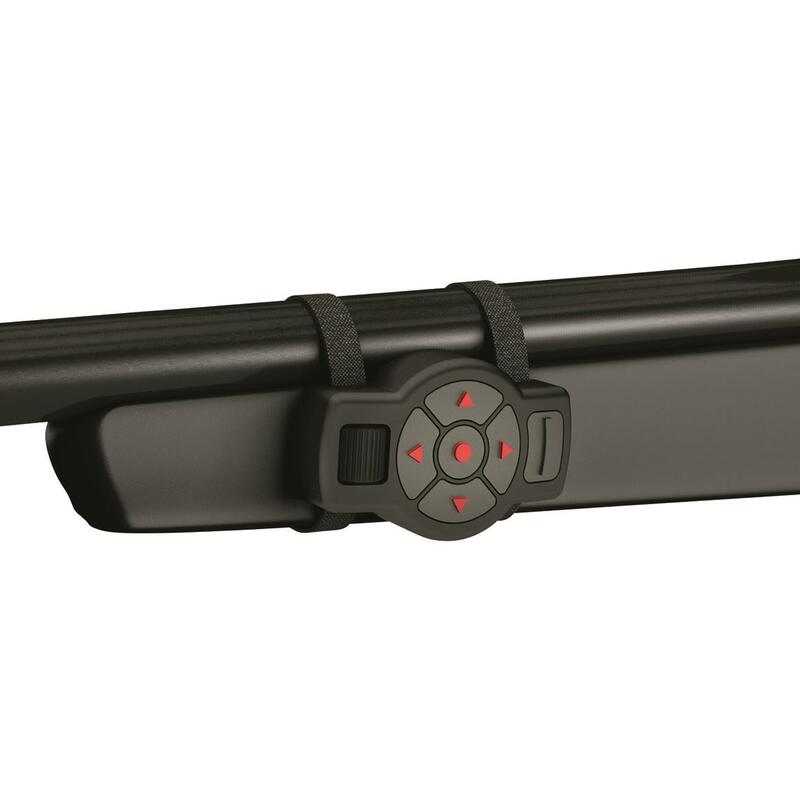 The raised tactical buttons let you surf through menu options at the speed of thought. 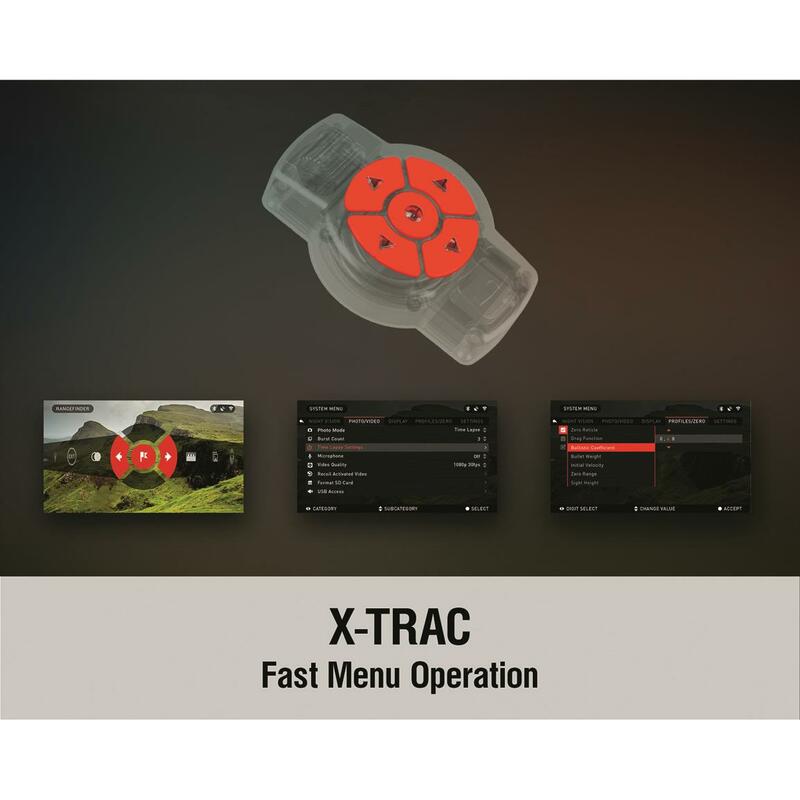 If you are all thumbs, the ATN X-TRAC just made operating your Smart HD equipment easier. Dimensions: 3.2" x 2" x 0.8"
ATN X-TRAC Tactical Remote Access Control System is rated 5.0 out of 5 by 1. 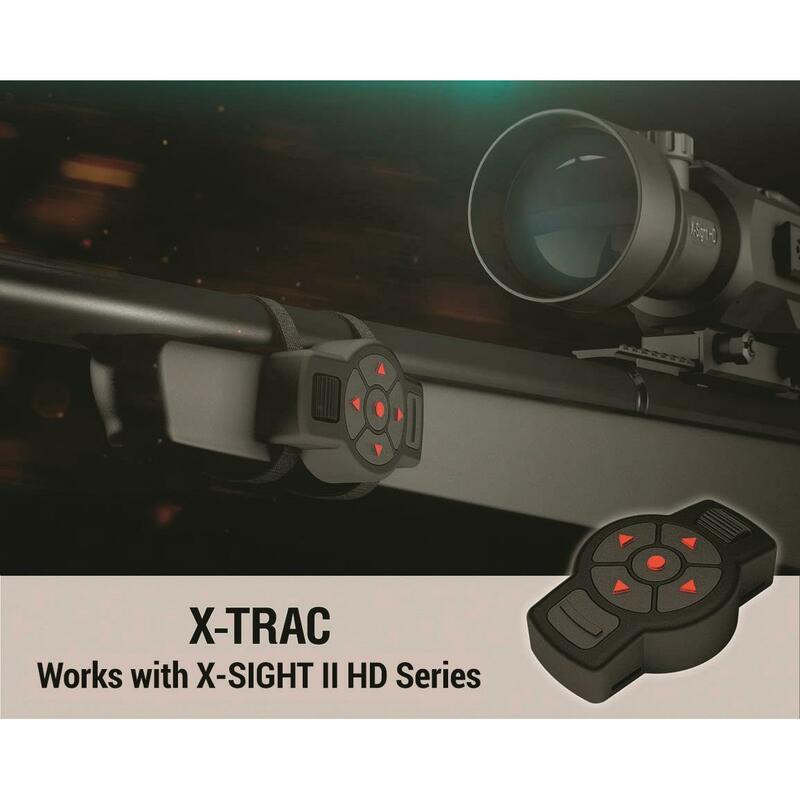 Rated 5 out of 5 by Willyp from ATN X-TRAC A GREAT HELP TO YOUR SCOPE. I wait a few months after I had bought the scope to buy a x-trac. Wish I had bought one from day one. The clear choice for use in light-polluted areas.